It's time to talk about winter. Winter Wheels. Shop now. Book and install by February 14th. As we all turned back the clocks, we now know what's to come; but are you prepared? If not, it's up to us at Audi Midtown to get you ready for the first frost. Our Team at Audi Midtown Toronto has worked hard over the last month to prepare a selection of Winter Tire Packages for every model. Now, you can be confident in your choice that will safely navigate you through the cold and icy winter months ahead. Shop now, and install by February 14th, 2018 and receive NO CHARGE tire storage for one season, a $139.00 value! But hurry, because just as fast as summer flew by, so will this offer! Get 'em while the gettings good. Shop now, install by Valentines Day. The snow storm is over, but the cold still lingers. It's clear that the inevitable is here. 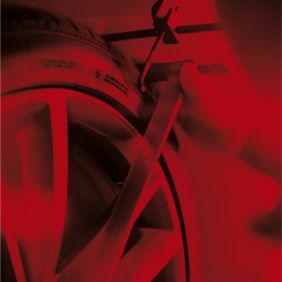 To help you prepare, Audi Midtown has made it easy for you to choose the right Winter Tire Package for you and your Audi. Tire Storage for ONE Season! Don't delay. Appointment bookings will fill up fast. Book today, install by Valentines Day! Newer generations of winter tires are designed with a more flexible rubber compound that is less prone to stiffen in colder temperatures. Their tread is also designed to provide improved traction on wet, slushy, snowy, icy and dry cold surfaces. (Rubber Association of Canada 2007a). 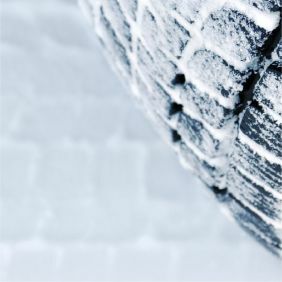 What is the difference between winter tires and all-season tires? On dry pavement, with temperatures just below freezing, the stopping distance for vehicles equipped with all-season tires is 30% longer than for vehicles with winter tires. 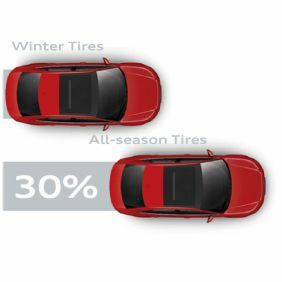 On dry pavement, with temperatures just below freezing, the stopping distance for vehicles equipped with all-season tires is 30%longer than for vehicles with winter tires. 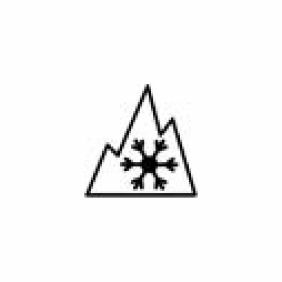 A three-peaked mountain snowflake symbol is placed on all winter tires that achieve performance-based standards. This symbol is placed on all winter tires that achieve performance-based standards. This is used and recognized globally. Come on by for a visit. To schedule an appointment or to collect more information, give us a call at 647-951-8259 or contact us by email. We are here to guide you through the selection of a package that suits your driving needs and answer any questions you may have in the process.